learn how to show, handle and ride for a judge. 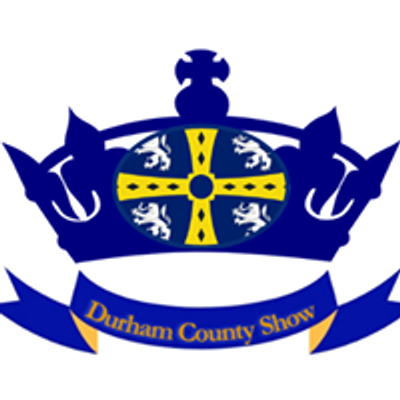 Durham County Show returns for 2019. 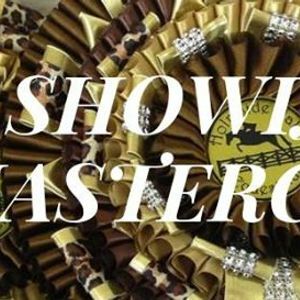 Theres a full horse show schedule packed with affiliations and classes for all ridden and in-hand and working hunter.